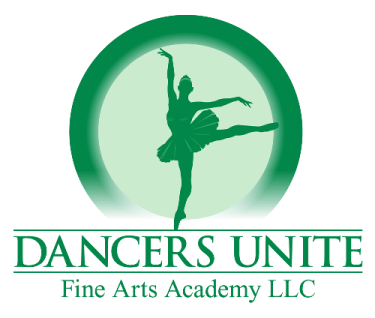 If you are looking for tumbling classes for preschoolers in Charlotte, check out Dancers Unite. 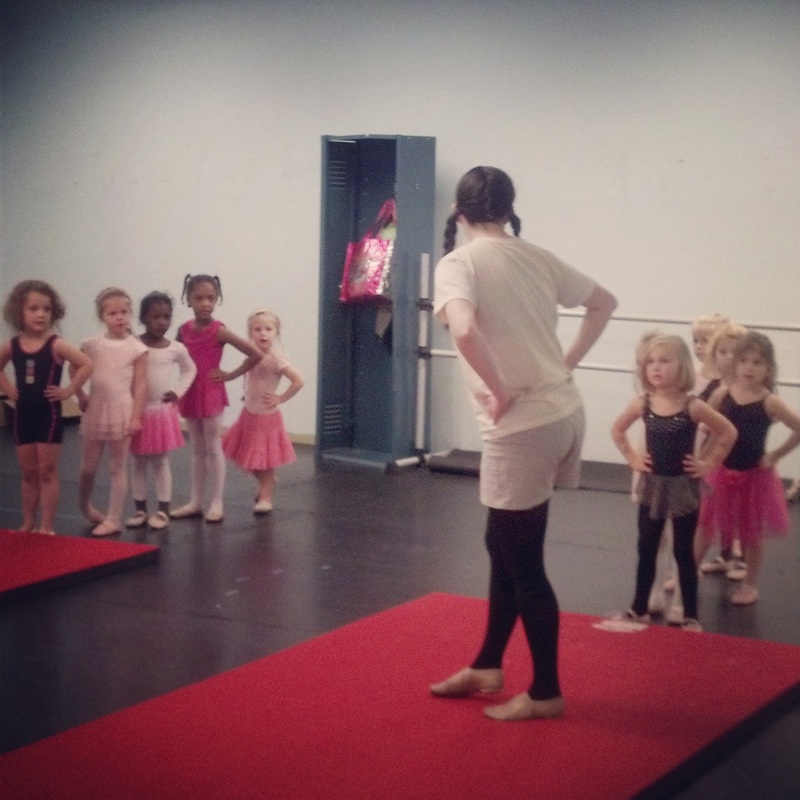 We offer tumbling as part of our combination class for preschoolers. Our combination classes are hour long classes that not only include tumbling but also include ballet, tap and creative movement. 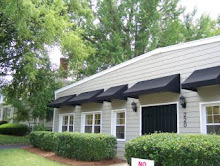 It is a wonderful way for your preschooler to learn both dance and gymnastics all under one roof for one price. For more information about our preschool program, please see our Preschool Dance & Gymnastics Program Page.